Cook over medium heat until lightly browned on both sides… approximately 8 minutes for frozen pierogies. 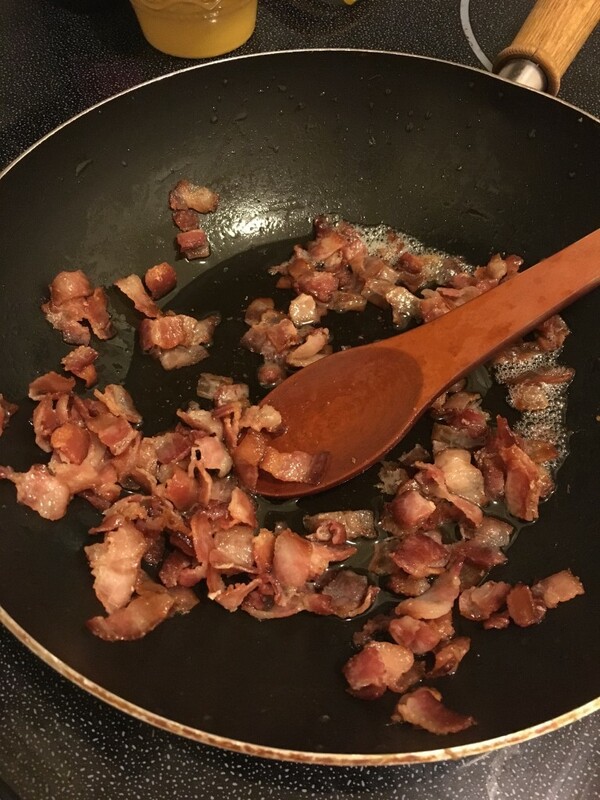 Remove from the skillet when they are lightly browned and drain on paper towels. 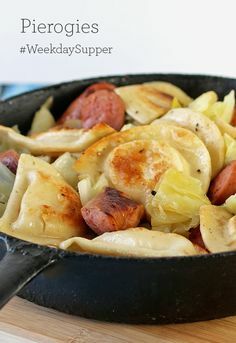 Add the pierogies to the baking dish with the onions and Kielbasa…. Bring a pot of water to boil for the potatoes. Saute the onion in a small pan in 2 tablespoons of butter until translucent and set aside. 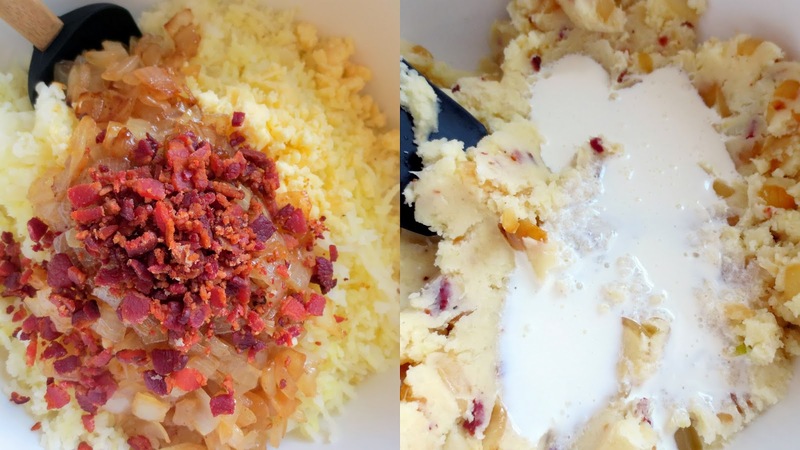 Boil the potatoes until tender. You want to boil the briefly, then sautee with butter and fried onion. Bring your water to a rapid boil, add salt. Add pierogies to boiling water for 3minutes (fresh) or 6 minutes (frozen).